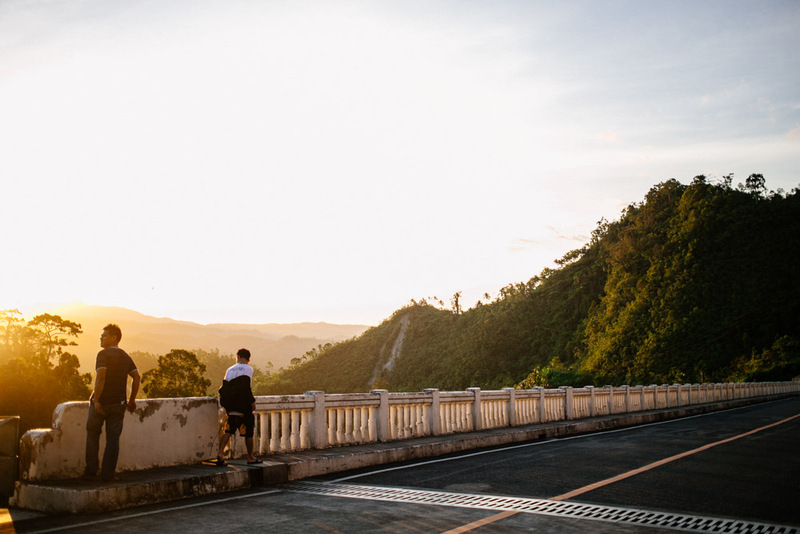 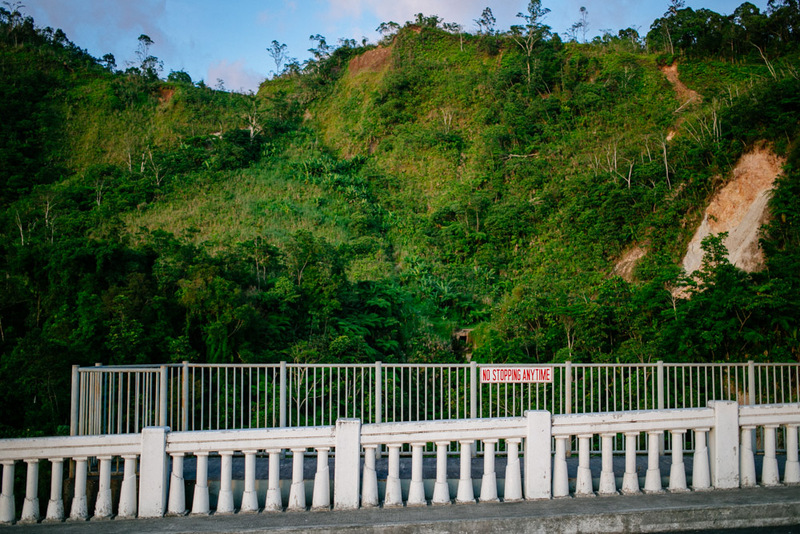 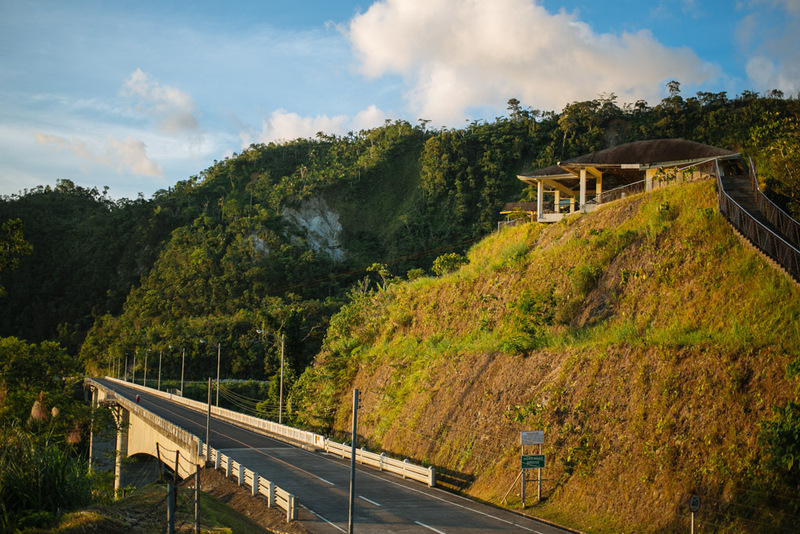 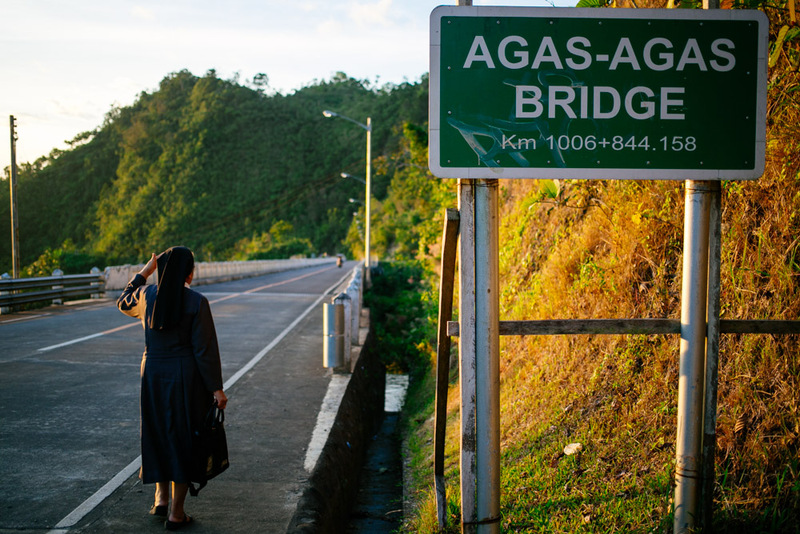 This is the Agas-Agas Bridge in Southern Leyte. 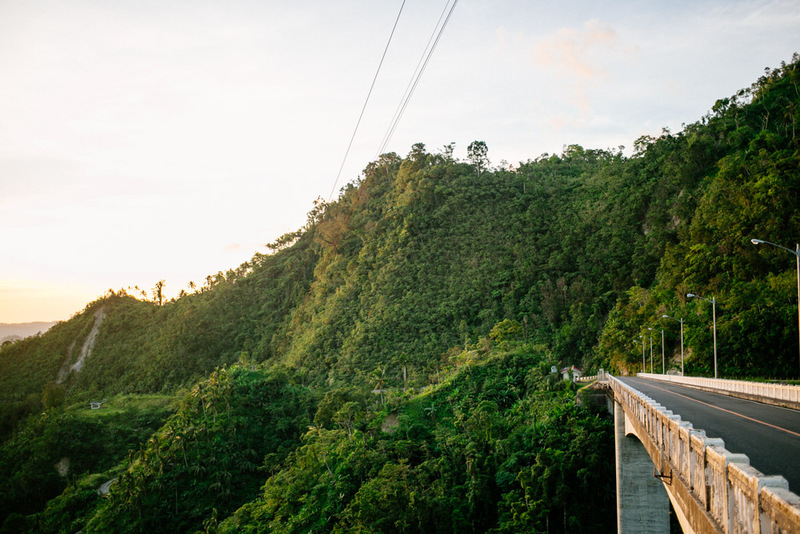 It’s the tallest bridge in the Philippines, with a zip line that crosses overhead. 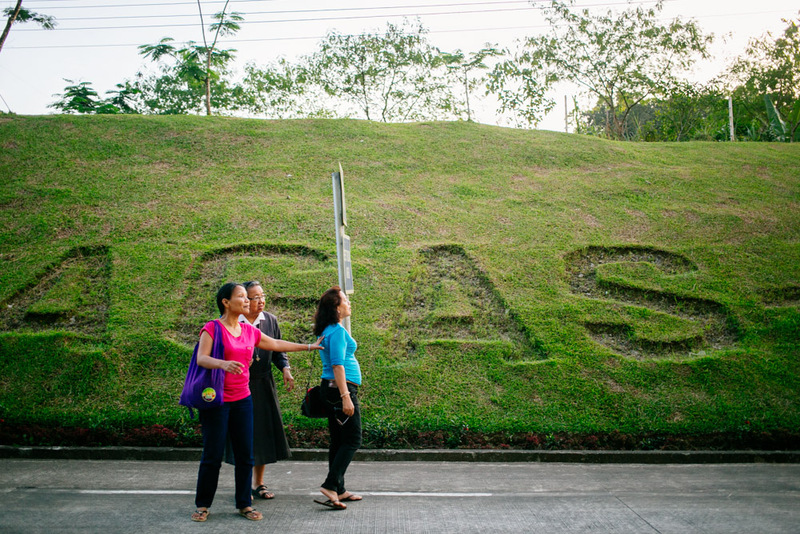 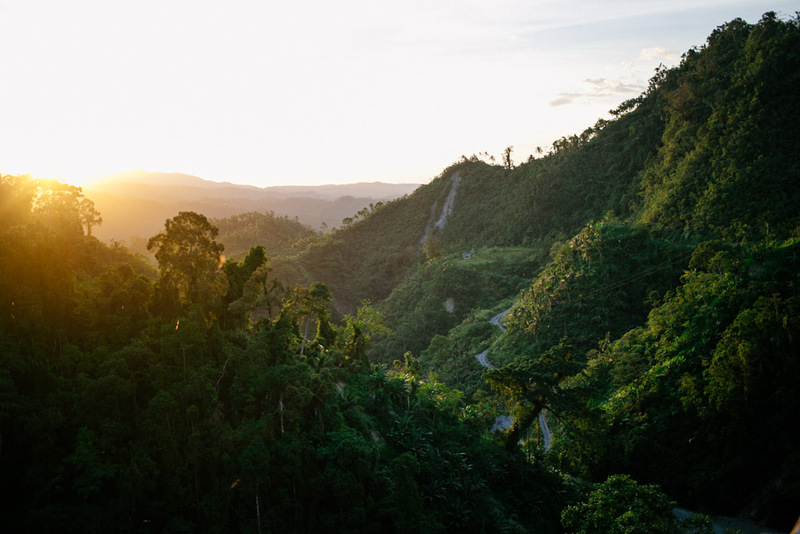 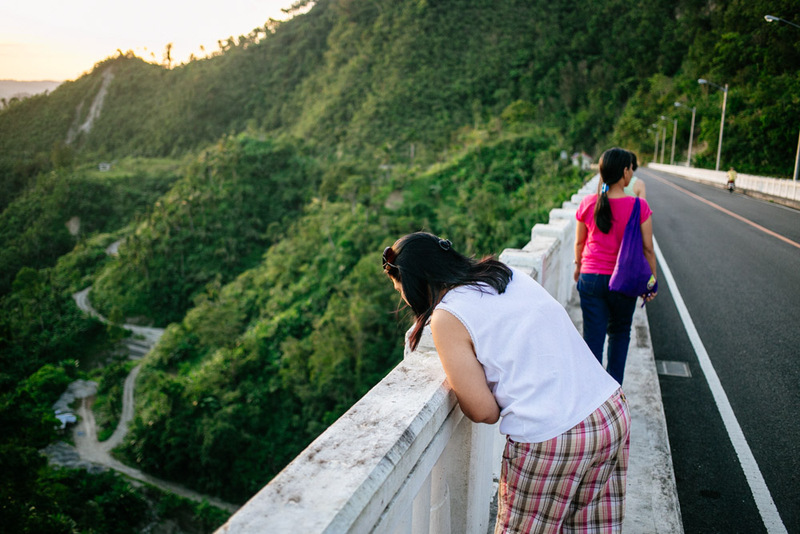 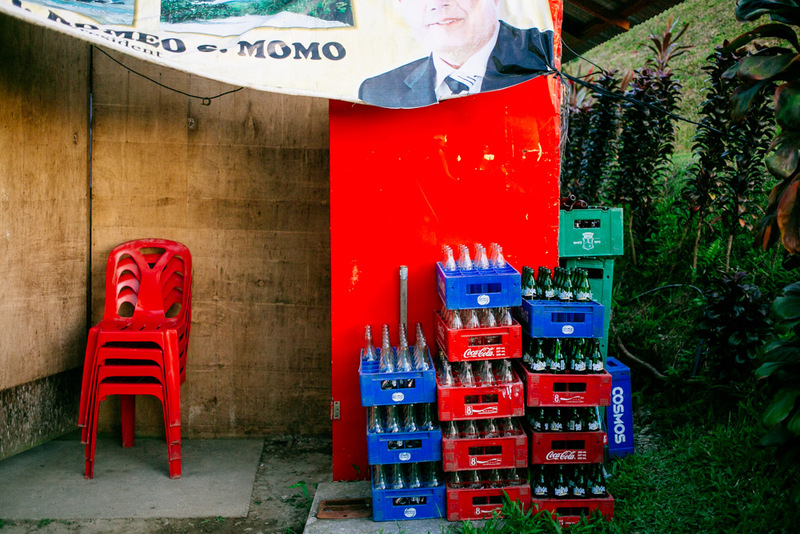 Its name “Agas-Agas” translates to “falling” or “dripping” like rain, because the old mountain road it replaces used to be plagued with landslides. 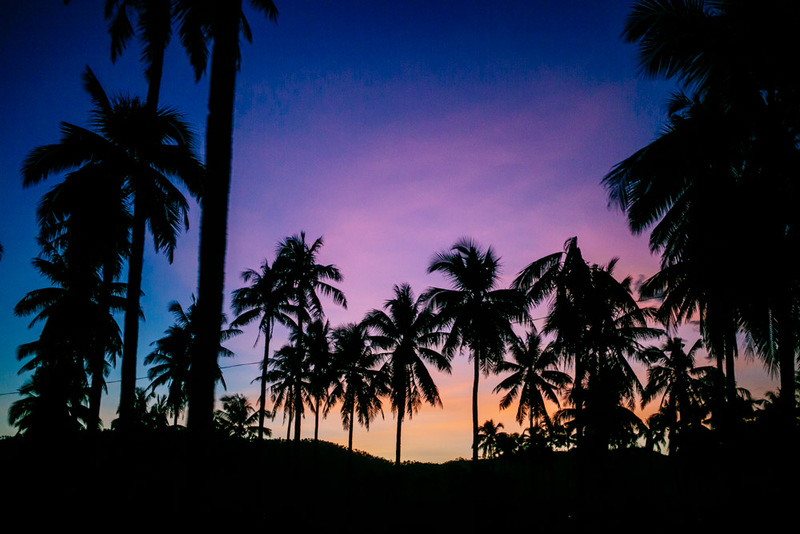 Really dope sunset on the way home.